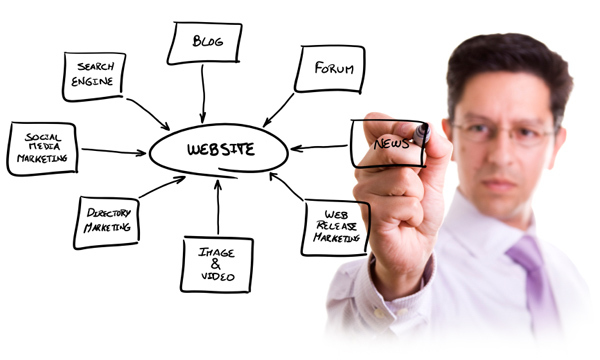 Internet Marketing positions your products and services in front of the people wanting them. Internet marketing is a compilation of methods to deliver your message through online campaigns. Sort of like a Swiss Army Knife or Batman’s utility belt. These methods are used to guide targeted visitor traffic to your website to increase leads, generate more interest, and strengthen your brand. Build loyal customers and attract new ones. What do you think of when we say "where’s the beef?," "I’m lovin' it," or "finger lickin' good"? How about "like a good neighbor," "snap, crackle, pop," "just do it," or "a diamond is forever”? None of us would have any idea what these slogans meant if there wasn’t a multimillion dollar marketing budget behind them, right? Each of these slogans tie into a unique brand. 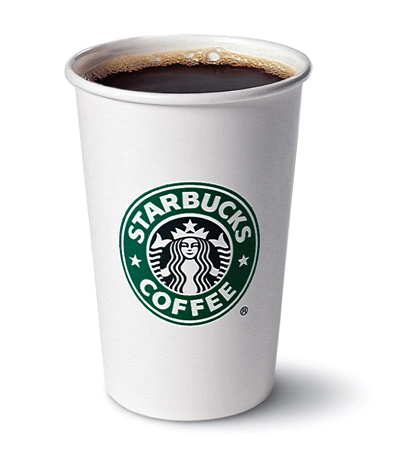 The slogans that stick are the ones you see and hear everyday (think: Starbucks branded coffee cup). It’s not just luck or lots of money that make these marketing strategies work. It's all about the creativity and delivery that a seasoned marketing agency brings to the table. There is a complex web of understanding on how to draw attention to your product or service. Smart internet marketing agencies (like IC9design) know this and use it to their clients advantage. IC9design provides marketing solutions to businesses looking to increase leads, broaden their prospect base, and keep current customers interested. Whether you're global of local, small or large, we have the experience and people power to create incredible online marketing campaigns just for you. Use the simplicity and effectiveness of an online campaign to generate new qualified leads. Target verticals, demographics, and increase your client base. Your current customers are your best resource. Keep them educated about your products uses, service parameters, industry updates, and customer experiences. Your brand is so much more than just your logo. It’s the picture people paint when thinking about your business (or you directly). It's your reputation. It’s time to release your new thing-a-ma jig. New launches are very exciting and the stakes are high. Get your best ROI from a meticulously planned campaign. Got something new to tell the world? A new hire, an article in the paper, a special event? Tie it into an effective campaign schedule and let everyone know. Think of your website like a store, it won’t do you much good if no one visits it. Stores generate traffic by being in busy locations like malls or street corners. You probably can’t afford to open a shop on New York’s 5th Avenue. But online, someone may just as likely find something at your website as they would at the sites of the biggest companies in the world. The playing field online is much more level and online campaigns can shift the playing field ultimately in your favor. Most people look online by searching Google. First, to get your site to appear higher in the listings you'll need to employ professional search engine optimization (SEO) services. Next, you'll need regular site updates, unique content, and marketing campaigns to boost your rankings even higher. 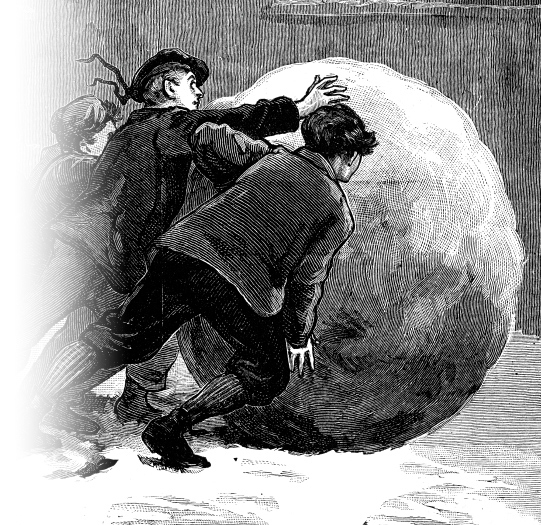 You’ve heard of the snowball effect? The more internet marketing campaigns you deploy, the higher you rank, the more people see your brand, the more they visit your website, the more likely they will buy from you. Internet marketing is like adding more snow to the snowball - your reach goes further, your brand is more widely recognized, and interest in what you offer greatly increases. It's the snowball getting bigger. The most effective services we use are email blasts to a strongly focused audience, press releases (national or local), social media announcements, blog posts, SEO, and Google AdWords. Traffic is driven back to your website to unique landing pages. What the visitor sees is exactly what your message promised. Your landing pages will ask the visitor to take an action. Sometimes it's to fill out a form to request more information or have a rep contact them directly. Other times it might be to provide feedback to qualify for a discount, or maybe they will receive a special download. The enticement (call-to-action) needs to be strong, direct, and honest. No "bait and switch" here. What you promise the visitor is what they'll receive. This action is what turns the visitor into a new qualified lead. IC9design is organized into smaller, dynamic, ever-switching teams. Our group is cross-educated with loads of experience and cross-pollinated with the inner workings of each project. This makes us very fast and flexible. Resulting in the ability to hammer out a high quality campaign with a short lead time and very large internet marketing campaigns with longer lead times. ©2019 IC9design, Inc. All Rights Reserved.